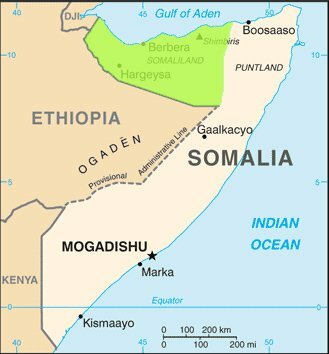 Talks due to be held in Turkey between the Federal Government of Somalia and Somaliland have been postponed on request of the Somali Government. The talks between Federal Government of Somalia and Somaliland, which was due to held in Turkey between 9 and 10 of November, was postponed, officials said. Somaliland Foreign Minister Mohamed Bihi Yunis told the media that Somali Government requested the talks to be postponed. “They again requested the talks to be postponed due to their own tasks, Turkish Ambassador to Mogadishu contacted us and asked our possession, we told him that we have no problem with it, he asked us the appropriate time for us to be carried on and we suggested the first week of December.” Bihi said. Somali Government Officials did not comment on the Issue, but the next stage of the talks is believed very important for both sided, though it will be discussed on the future of Somaliland and Somalia.